Ronnie has uploaded his latest talk to his website. 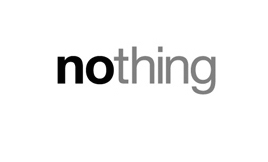 It is a talk entitled, “Nothing to Pay” and is the third in a series entitled, “Nothing” from Matthew 6. You can download or listen by following this link. Enjoy!